Run by three experts in functional training, TRX and Brazilian ju-jitsu, FMA focuses on building a community of enthusiasts who are looking to improve their strength and fitness beyond the boring machines at the gym. A super fun environment is a big plus! I have been going for the past three months and I love the personal bond the trainers create with each member and how involved they get in their fitness goals. 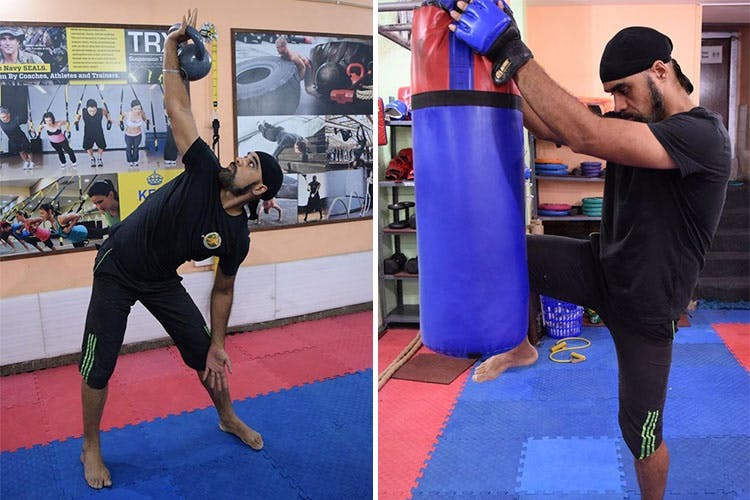 This is a must try for people who love martial arts, because the teacher is the highest ranked belt in India. Also, if you’re looking for some self-defense or street defense classes, this is the place to go. Anyone who is looking for some self-defense or street defense classes, this is the place to go. Also, if you want to learn a new, unique form of martial arts, they’ll be more than happy to get you started.